Viavito has just recently entered the world of fitness brands. 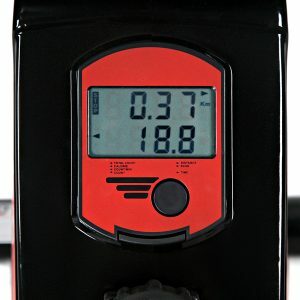 Their fitness equipment is making quite the reputation as one of the best sellers. 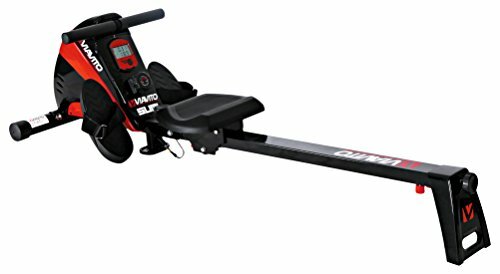 The Viavito Sumi Folding Rowing Machine offers a nice deal for those looking to buy a rowing machine. By watching the video, it is pretty obvious that I need to say no more. Everything is there. Even the tools you need (e.g. cross-driver, spanner, etc.) are there. I think even someone with no knack for putting things together can assembe it as long I have the video. Just lay everything out, and watch the video. 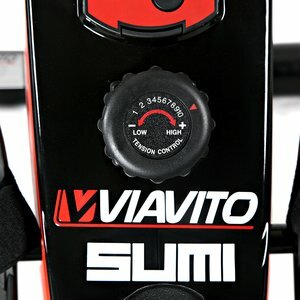 Never the last and ALWAYS one of the first things I look for, Viavito Sumi Rowing Machine comes with a 2-year warranty. I guess this is something their customer service team is for. You can get in touch with Viavito here: https://www.viavito.com/contacts. Not really a space-saver, okay, I know. But still, the fact that it folds helps you find someplace to store it. It is just slightly bigger than a vacuum. As a result, I could imagine storing it in closets just behind hanging clothes. Still, it would be a good buy since it takes up more space compared to other fitness machines. This rowing machine doesn’t require mains! You are the motor of the machine. You help save the world and you save money. 10 different levels of resistance give you a variation of intensity. It is hard not to notice that a lot of reviewers mention the quietness of Viavito Sumi. I think this is an indication of good craftsmanship. Also, I found no reviews complaining the cable is stuck or the console not working. You just can’t have it all. Unfortunately, a couple of reviewers complained that after a few months of use, the paint starts to wear off. This would have been a perfectly good rowing machine if not for the paint issue. Just look at the sleek and stylish paint, and having this issue does not really affect the performance of the machine in terms of exercise. Nonetheless, it is something Viavito could improve. With the level of simplicity, Vivaito Sumi is in, it would be quite difficult for it to cater several user levels. The only variation you can get would be the manual levels of resistance it has. On top of this, you must first know the proper form of using rowing machines to make sure you get the most out of it. 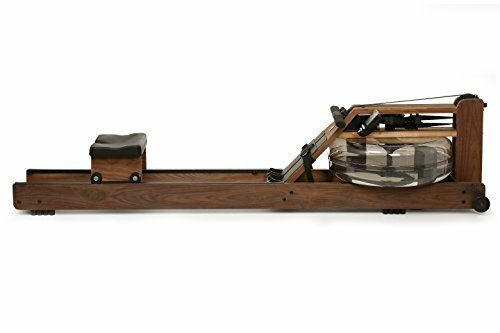 Is Viavito Sumi Rowing Machine not the one you are looking for? Check these out then. 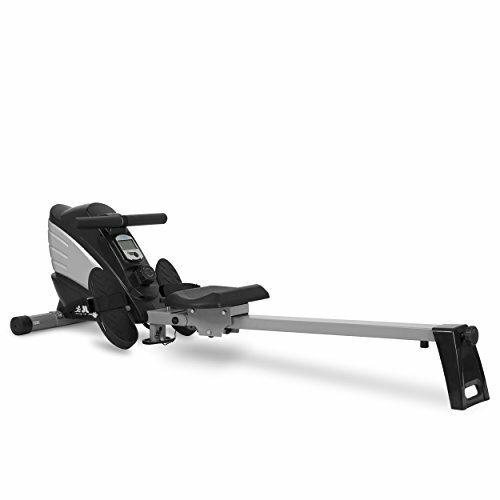 Similar to the Viavito Sumi, The JLL R200 rowing machine is manually operated. You are the motor. This is a good thing for the environment since it doesn’t run on electricity. This would also save you money compared to electronic treadmills or cross trainers. 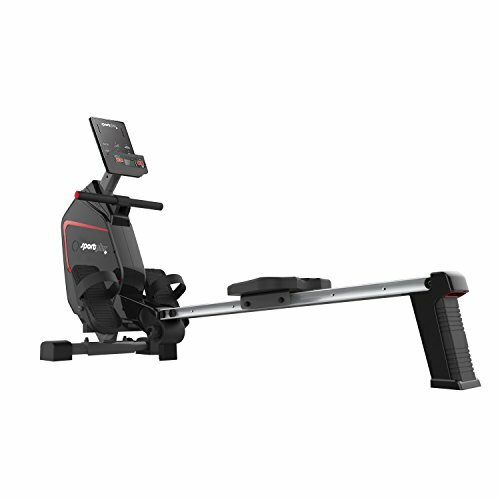 Overall, the JLL R200 Rowing Machine is a straightforward equipment. It offers a good set of 10 resistance levels and includes a nice warranty, all for a budget-friendly price. This is one of the things I always look for whenever I purchase items that I plan to use for a long time. It comes with a 12-month warranty. This ensures that your money is, in a way, secured. The 30-day money back guarantee is also an added bonus. The SportPlus SP-MR-009-iE Rowing Machine is a great investment for your home gym because it is fairly reasonable for its price. It’s integrated with advanced technology, and it has 24 levels of magnetic resistance, while Viavito Sumi offers only 10 levels. 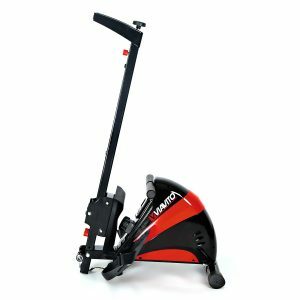 This rowing machine is suitable even for taller users as per people who already purchased this. It even comes with a cardio fit app. 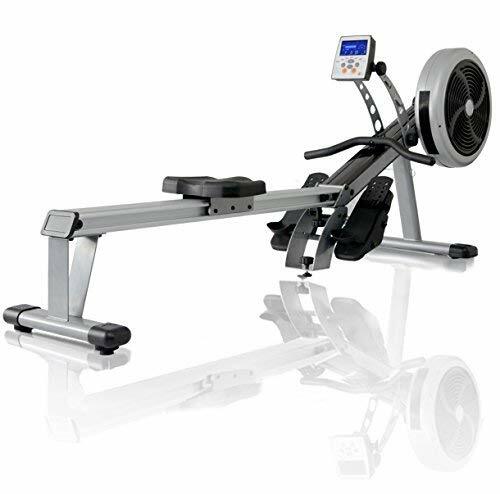 6 preset workout programs plus 4 customisable user profiles make this a good rowing machine ideal for multiple users. Lastly, you can reach technical/customer service at +44 20 3318 4415. Having post-sales support from the company is something that sets this rowing machine apart from others in its price range. It is easy to see where the extra quids went. If you are not too concerned with the budget, then the Water Rower might be the one that fits you. It does not come cheap. This is as it is made of wood-American walnut to be exact. It claims to have the most realistic rowing experience since the “flywheel” is water. The console is digital but somehow, quite good to look at. Since it is manually-operated as like the Viavito Sumi, it would have the same con of limited users. Yes, storage is upright. And no, it doesn’t fold. It comes with a 3-year warranty for parts and 5 years for the frame. To be ahead of others, it appears that rowing machine manufacturers utilise every raw material available. We’ve had Viavito Sumi Rowing Machine and others for steel category, we have a wooden rowing machine from WaterRower, and now, JTX Freedom Air Rower which is made from aluminium. What I like about this is that it has 8 training programs on top of 16 levels of resistance. This resolves the issue of manual rowing machines that cannot cater different levels of fitness. Lastly, it comes with 2-year home repair warranty for parts and labour. 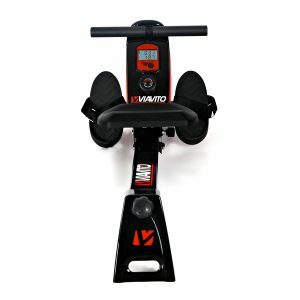 Going back, the Viavito Sumi Rowing Machine would be a good buy if you are looking for a rowing machine that has a killer design, some resistance level, and is not too costly. 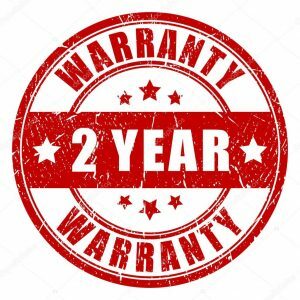 Having a 2-year warranty gives assurance to window shoppers. Ideal for beginners, and a good buy for home use only, we give the Viavito Sumi Rowing Machine two thumbs up.